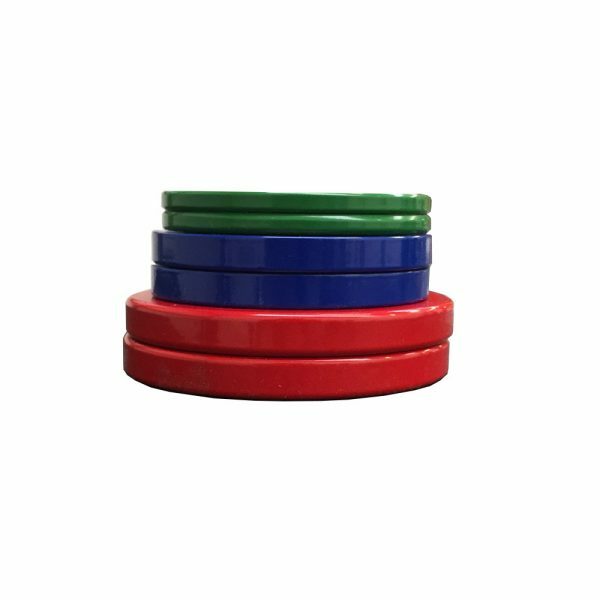 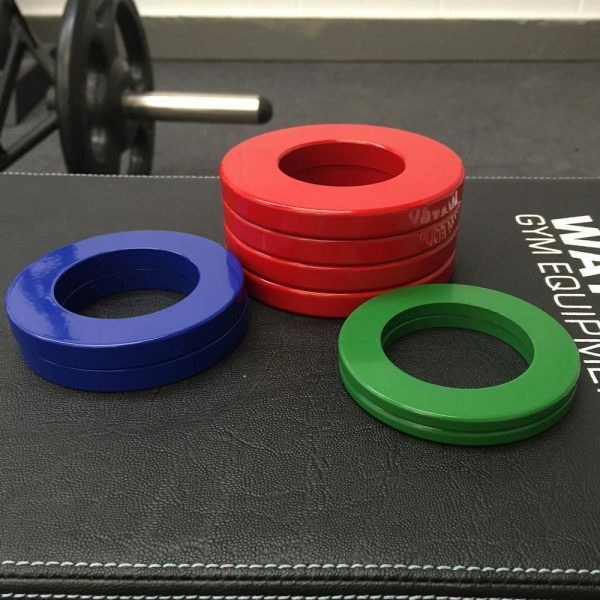 The Watson Olympic Micro Plate Sets are one of the best investments you can make if you are looking to increase the weight you are able to lift. We recommend 2 pairs of 0.5 kg and 1 pair of 0.25 kg (available in our first set) which will allow increments of 0.5 kg to be added to the bar up to the usual 1.25 kg plates found in most gyms. 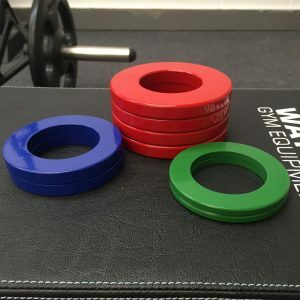 The 0.125 kg Watson Olympic Micro Plates are great for pushing a training cycle even further (especially on smaller exercises) or for adding to dumbbell bars. 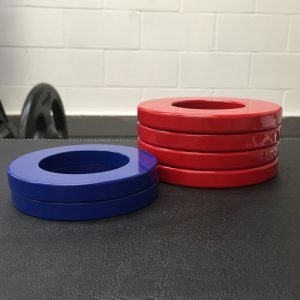 Set 1 consists of 2 pairs of 0.5 kg and 1 pair of 0.25 kg plates. Set 2 consists of 2 pairs of 0.5 kg, 1 pair of 0.25 kg and 1 pair of 0.125 kg plates.